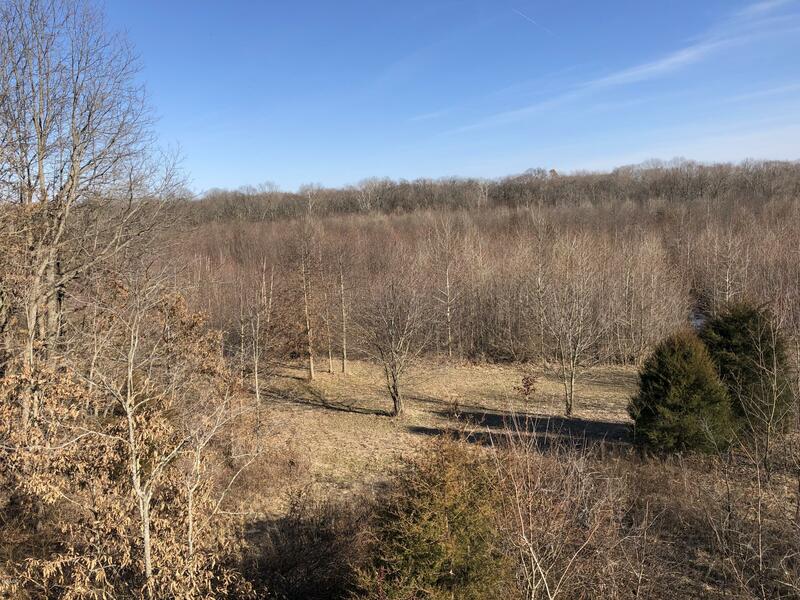 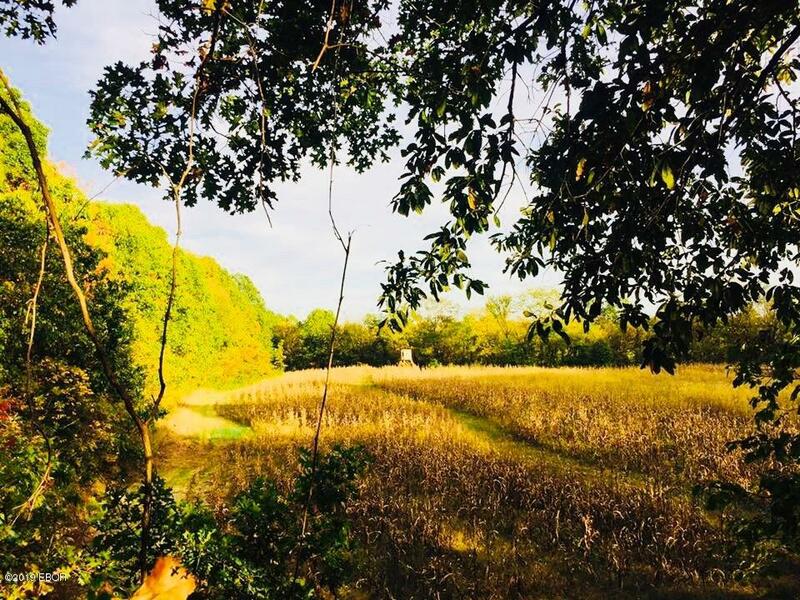 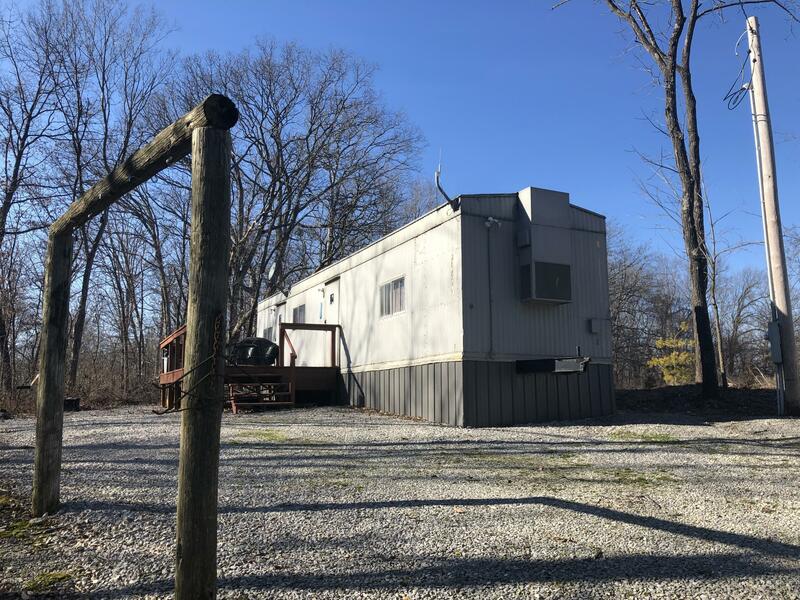 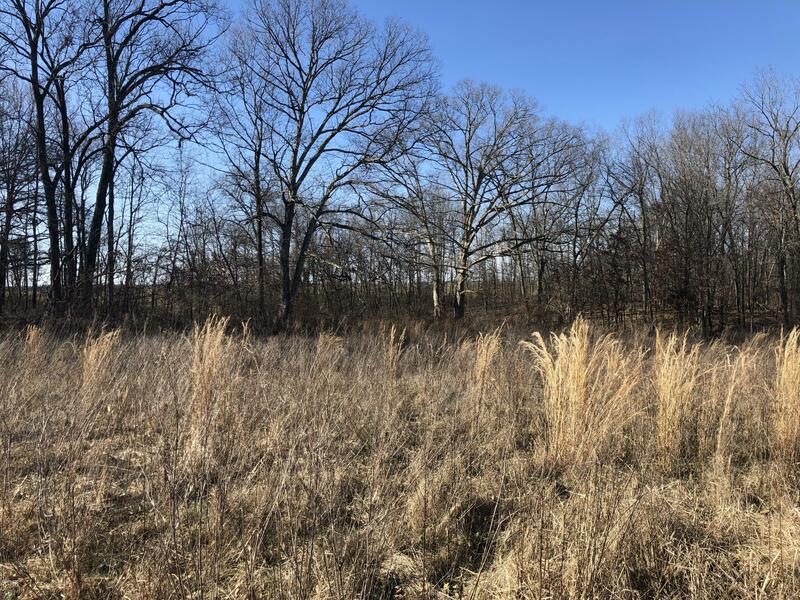 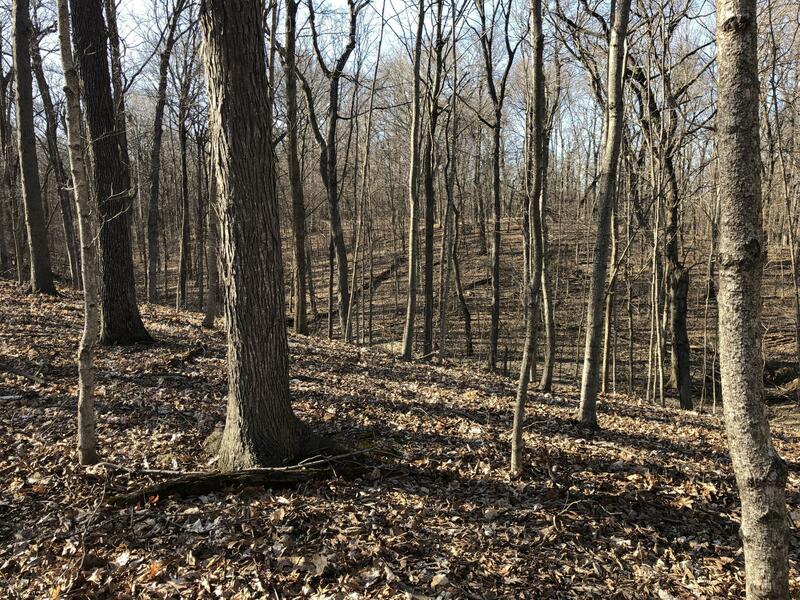 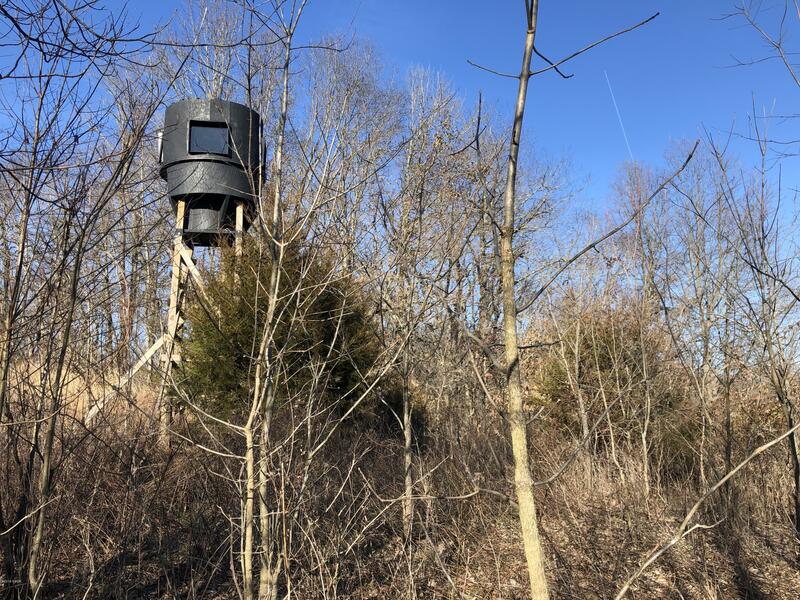 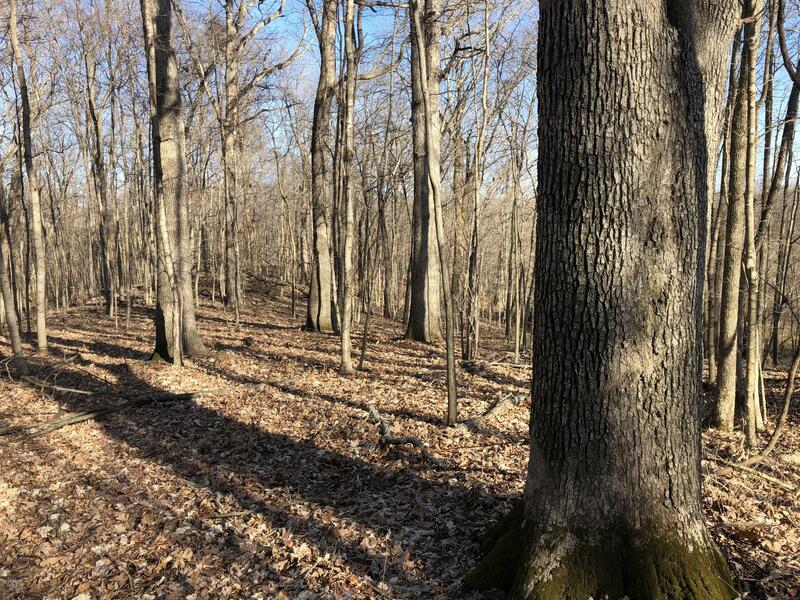 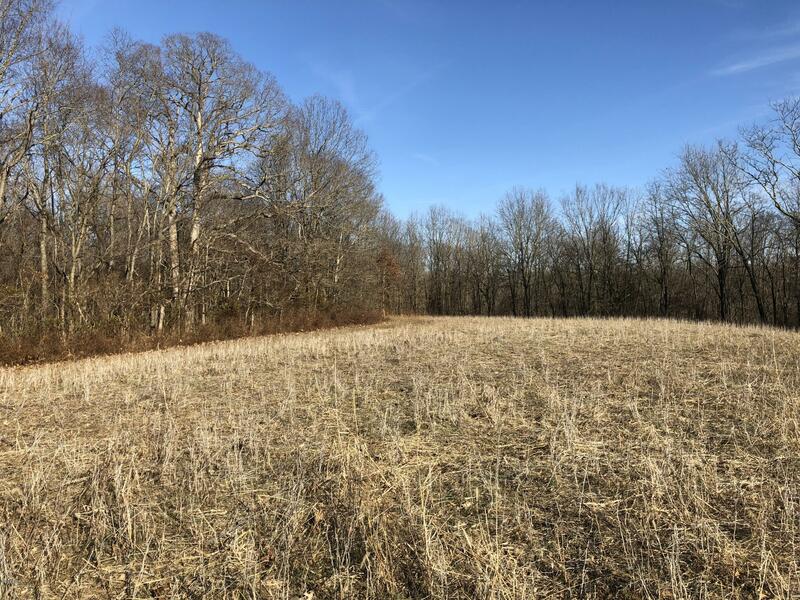 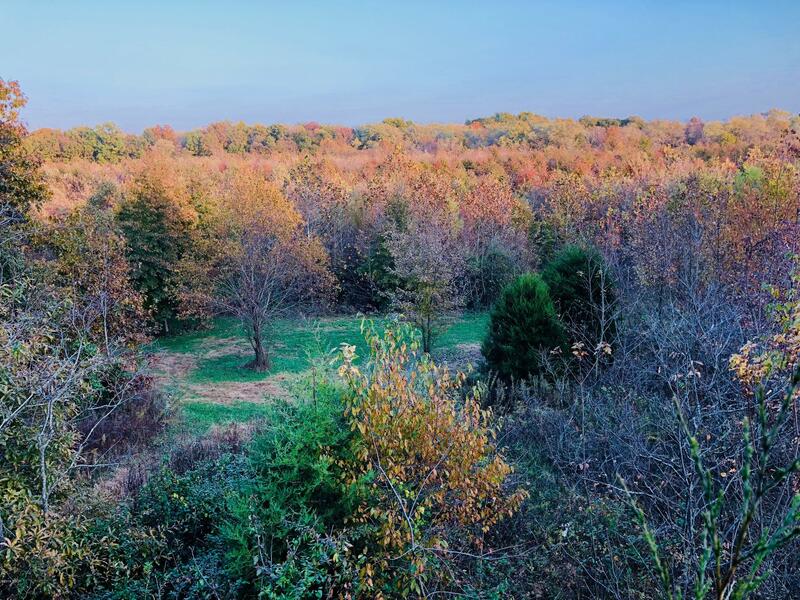 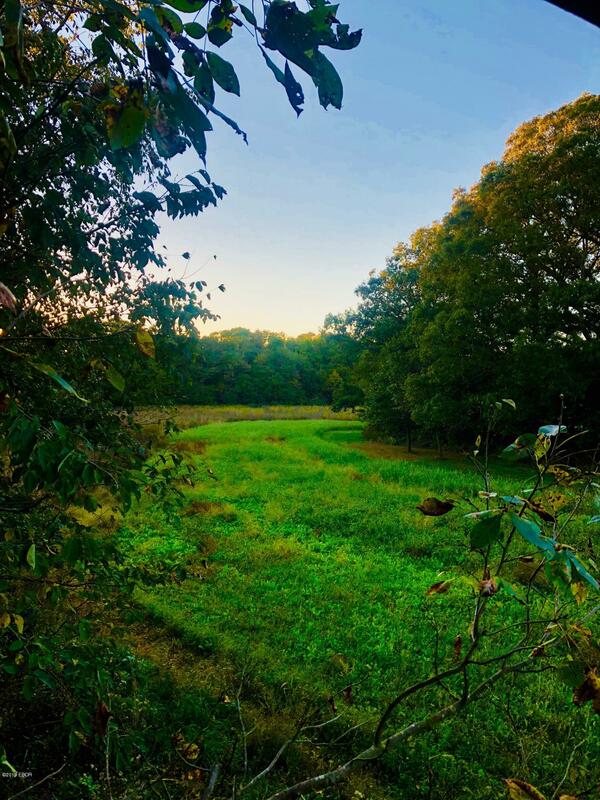 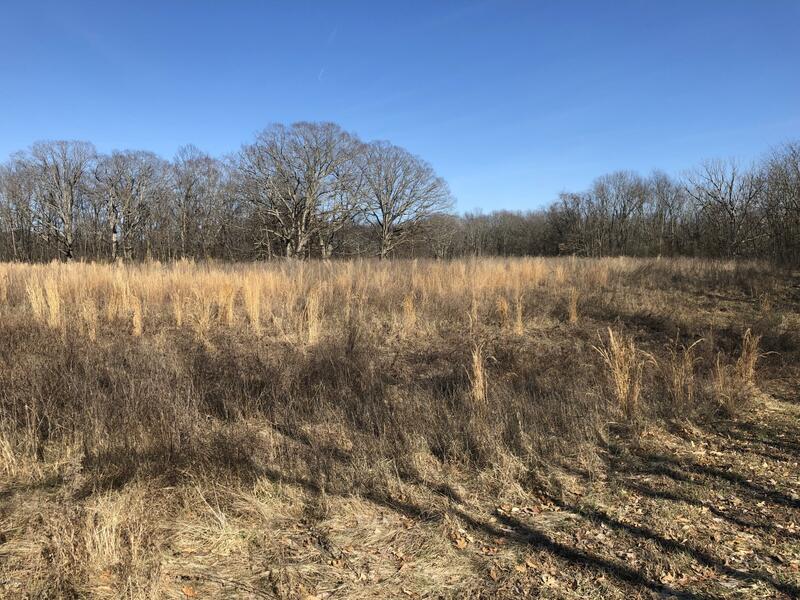 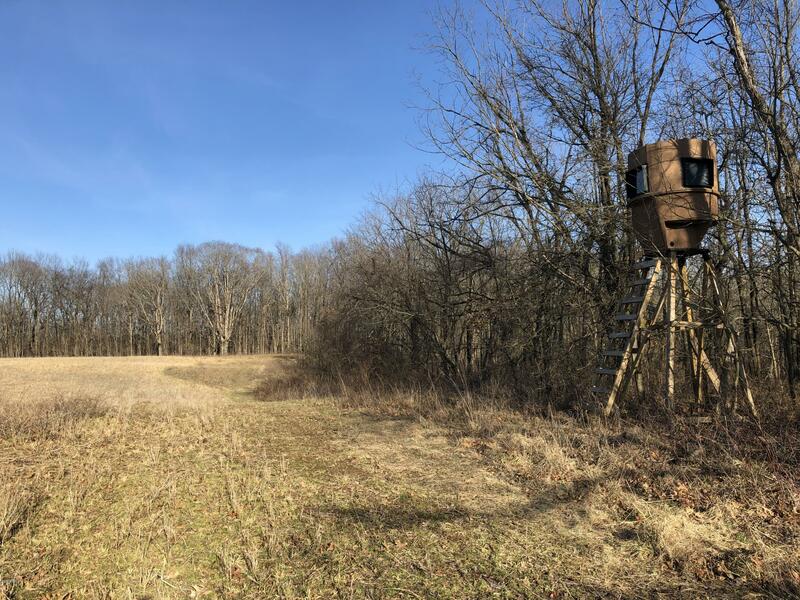 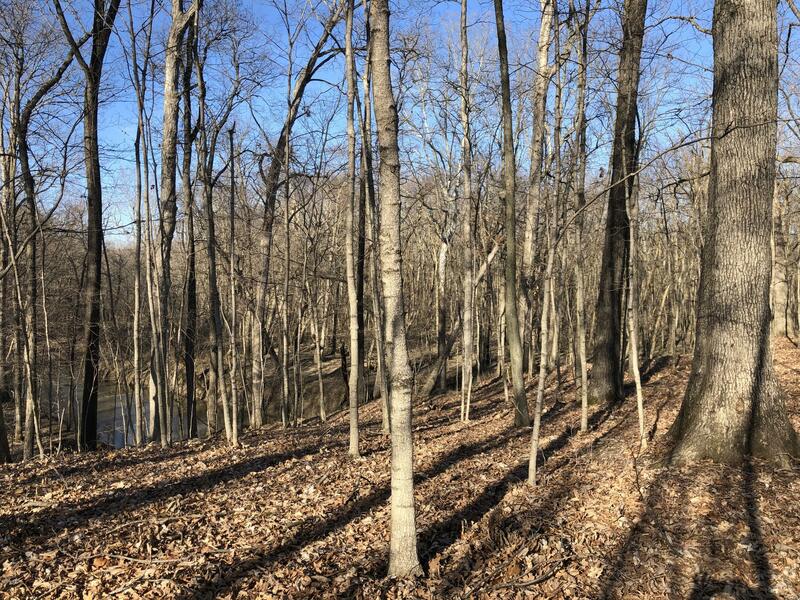 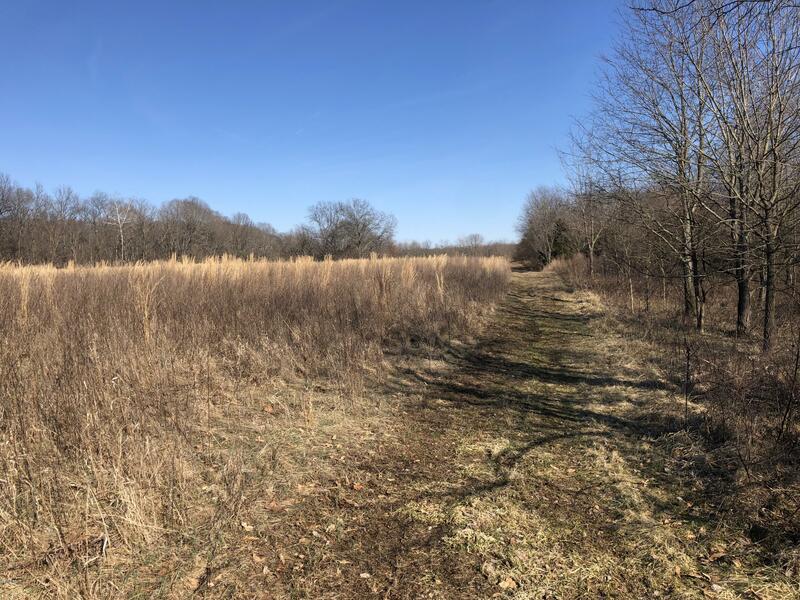 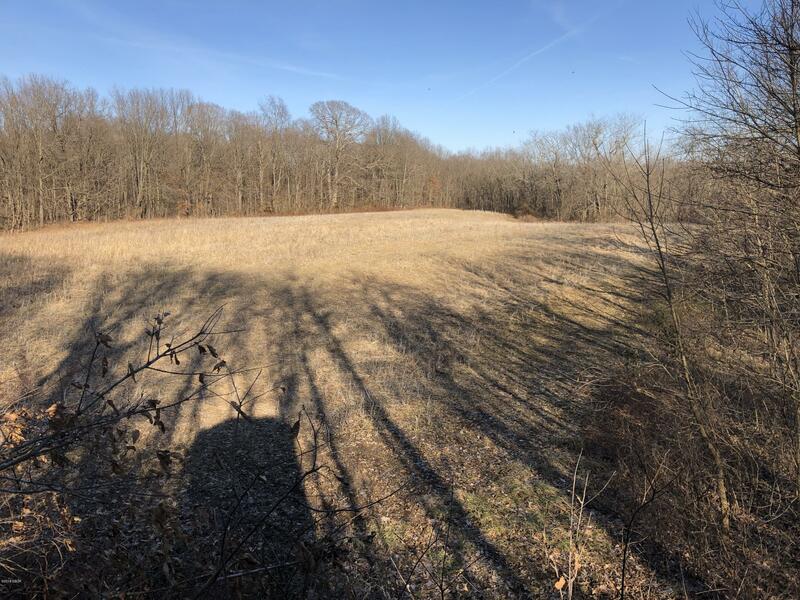 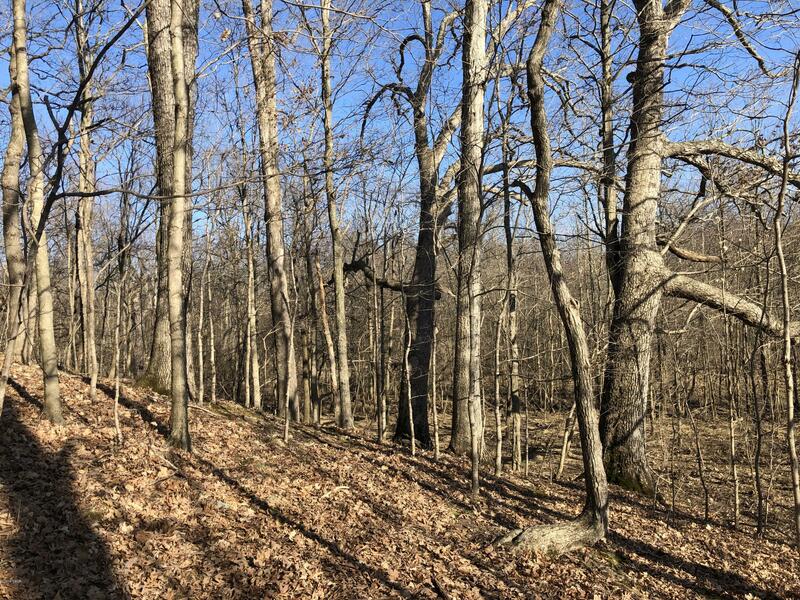 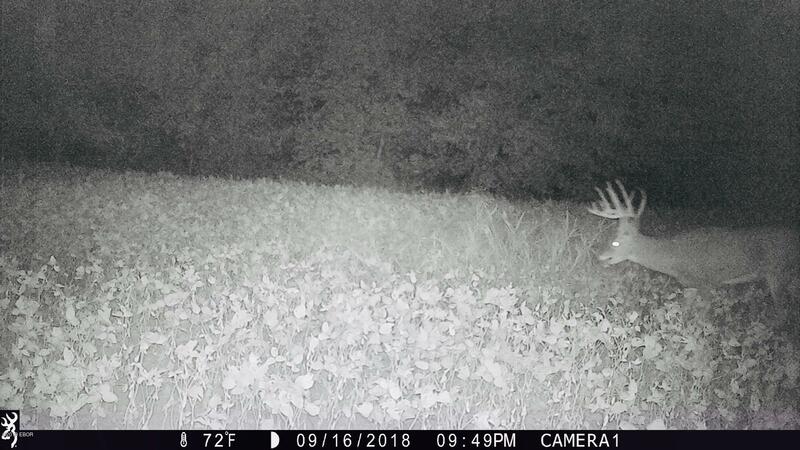 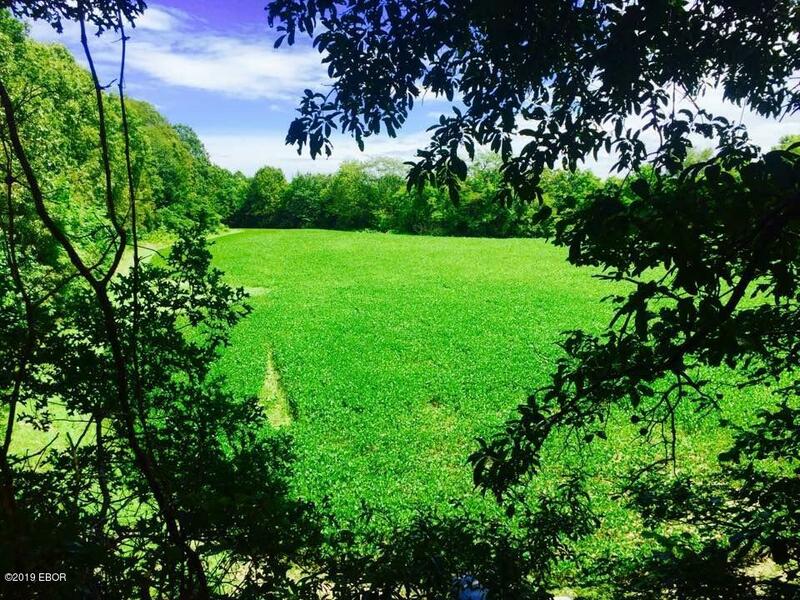 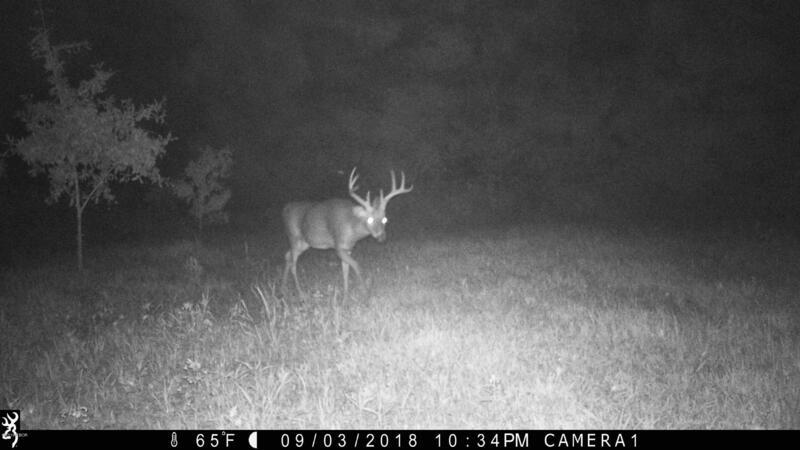 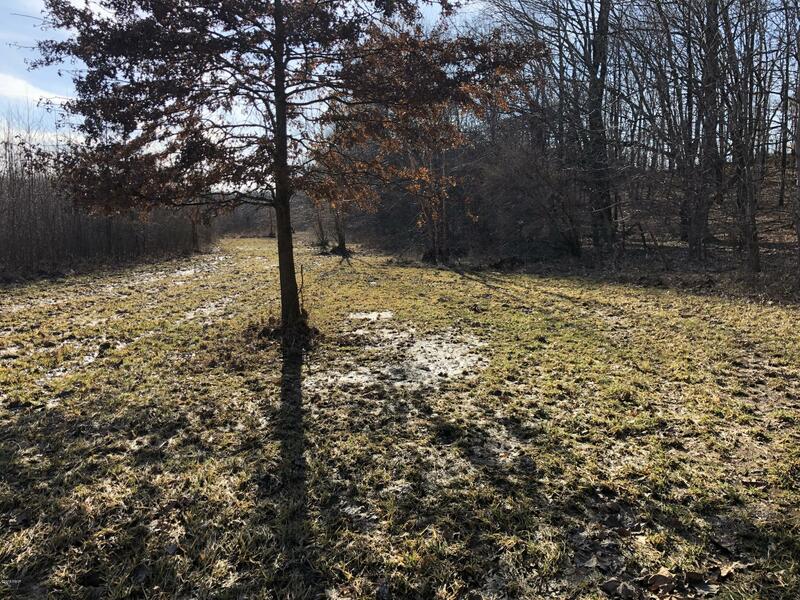 This 120 +/- acre piece of land for sale in Marion County, Illinois is located at the end of a dead end county road for great seclusion. 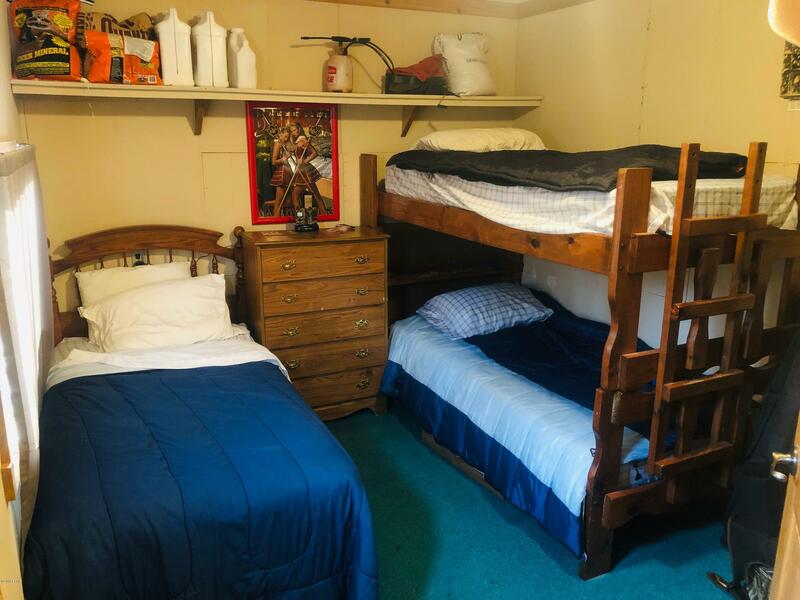 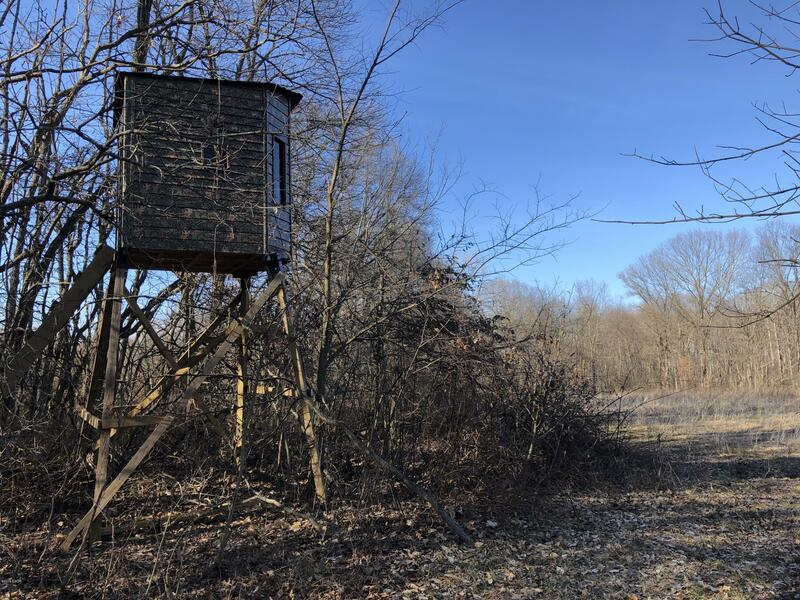 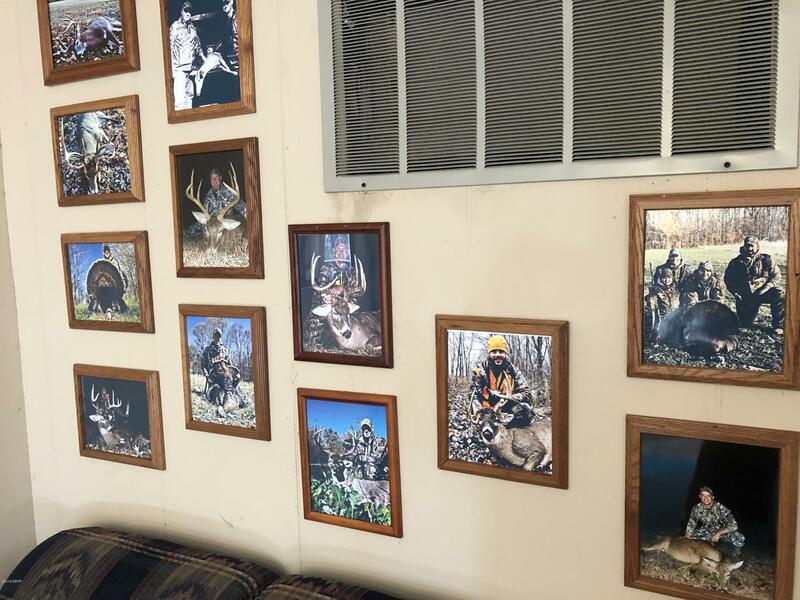 Behind the private gate is a small, 1 bed, 1 bath hunting cabin perfect for hunting alone or with a few friends. 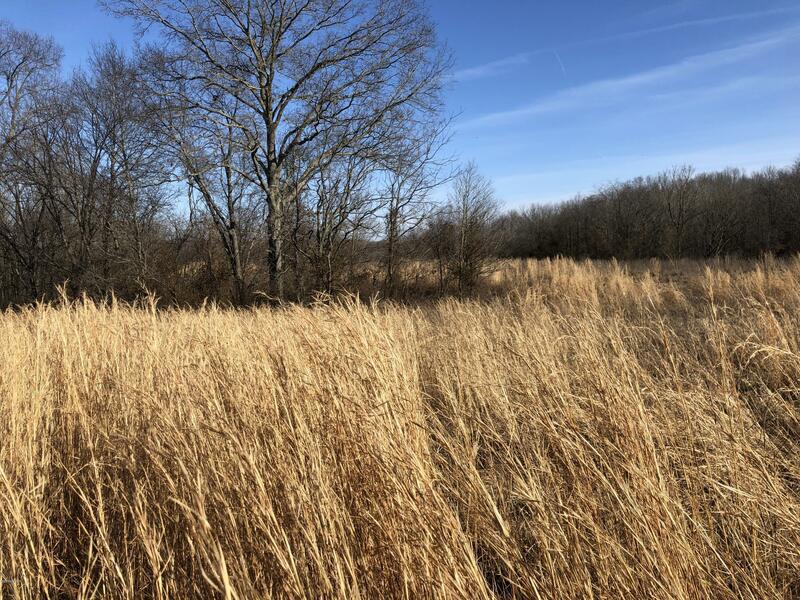 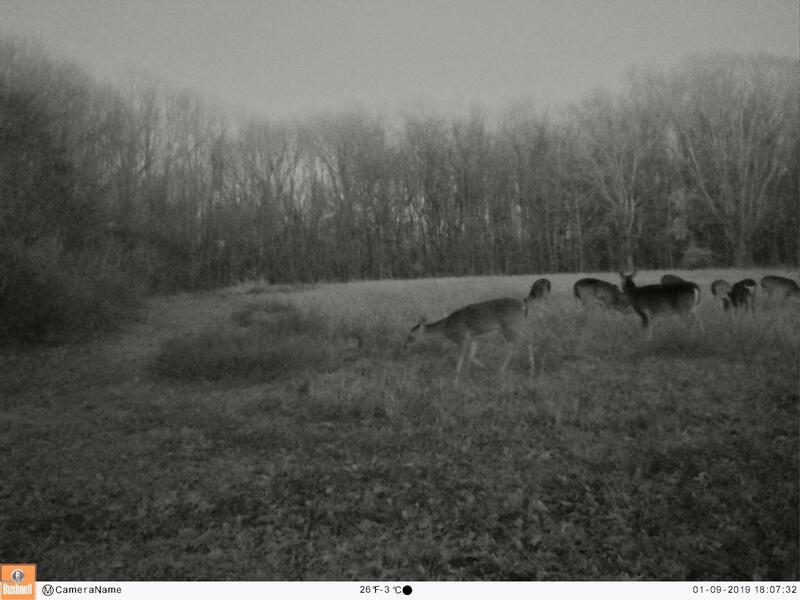 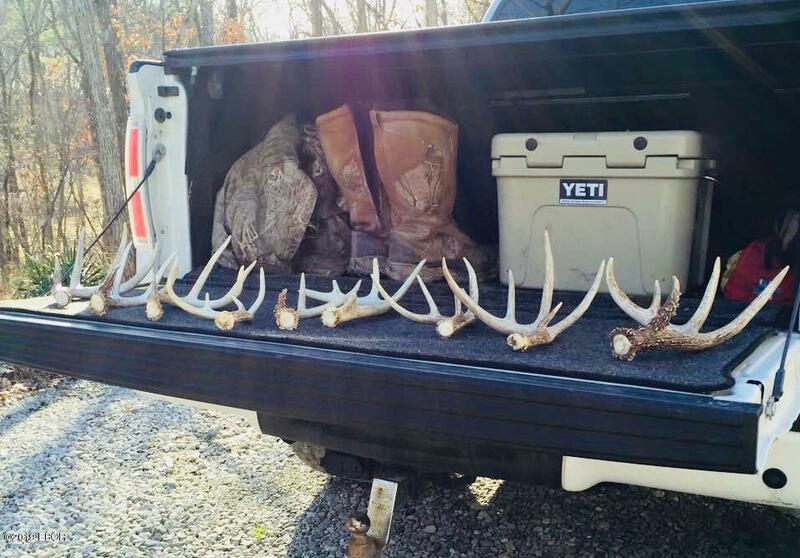 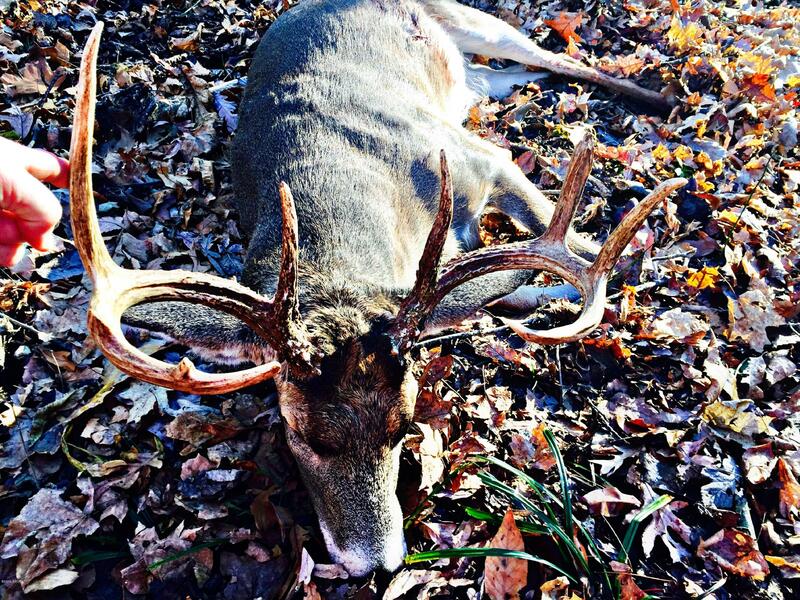 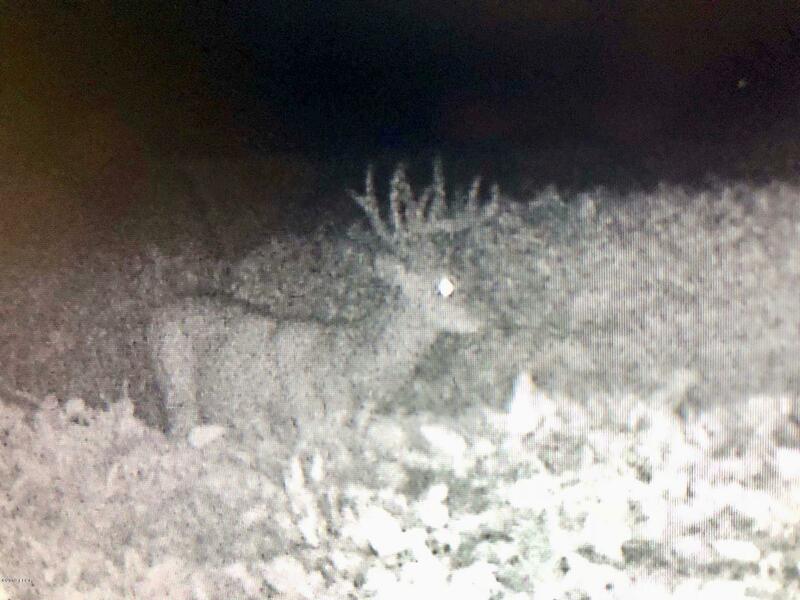 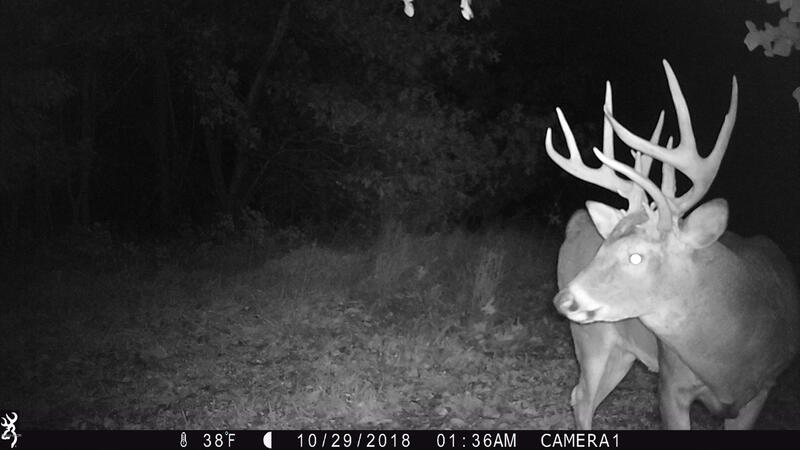 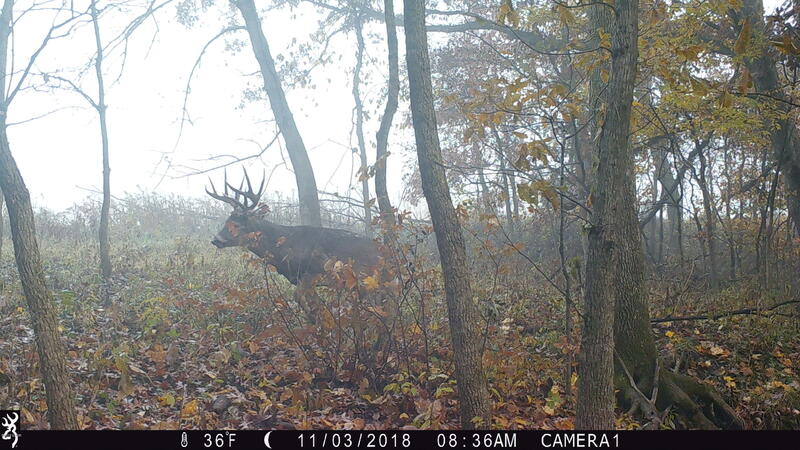 There are 38.5 acres of CRP that makes over $9,588 a year income for the next 9 years. 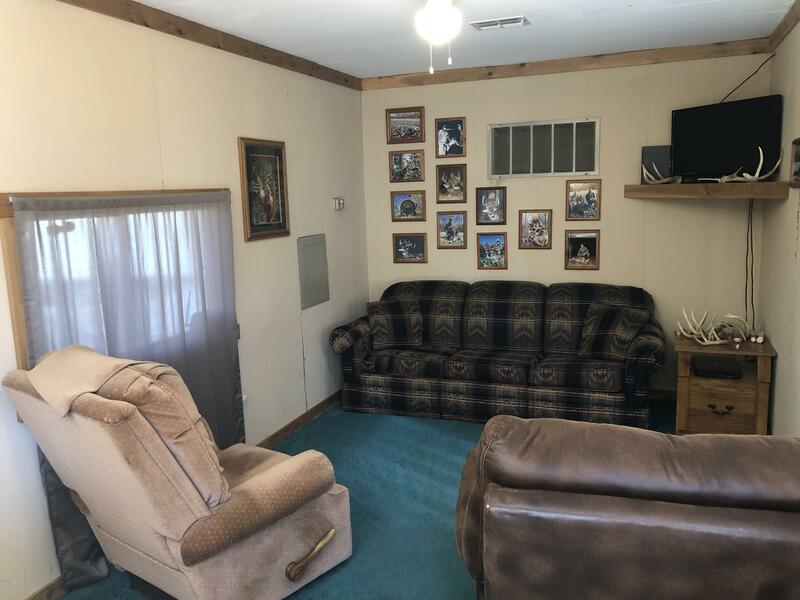 That's over $86,000 to help pay for the farm. 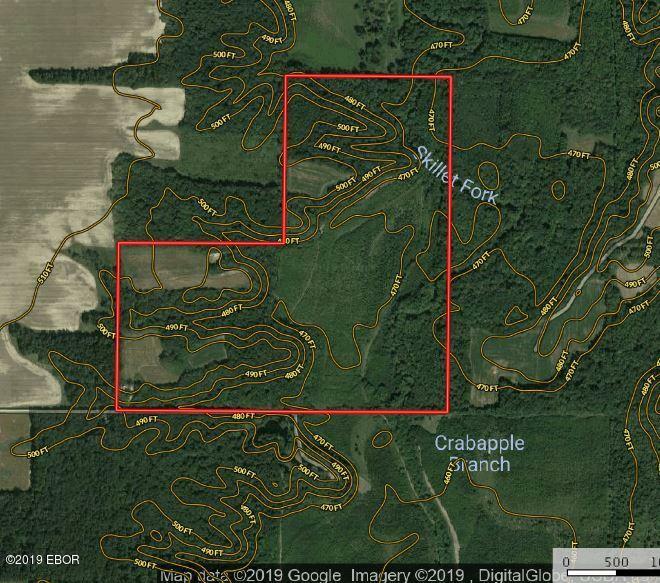 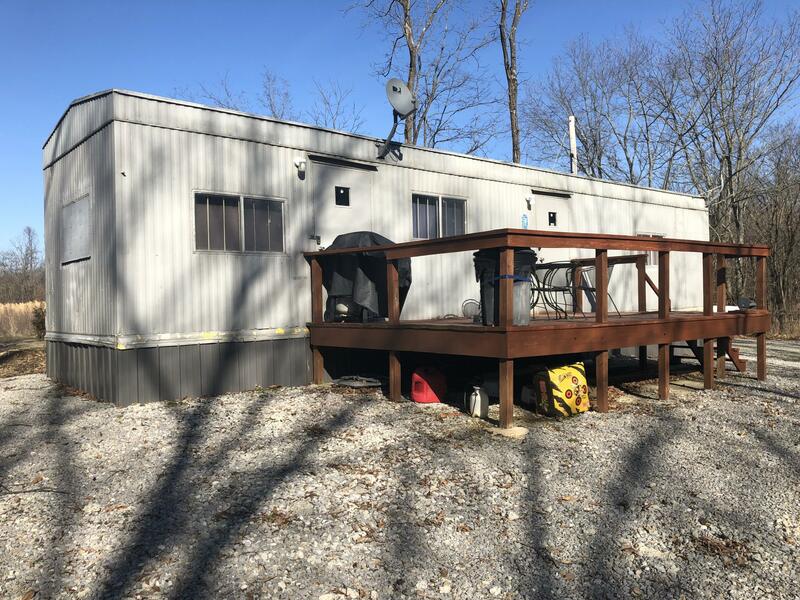 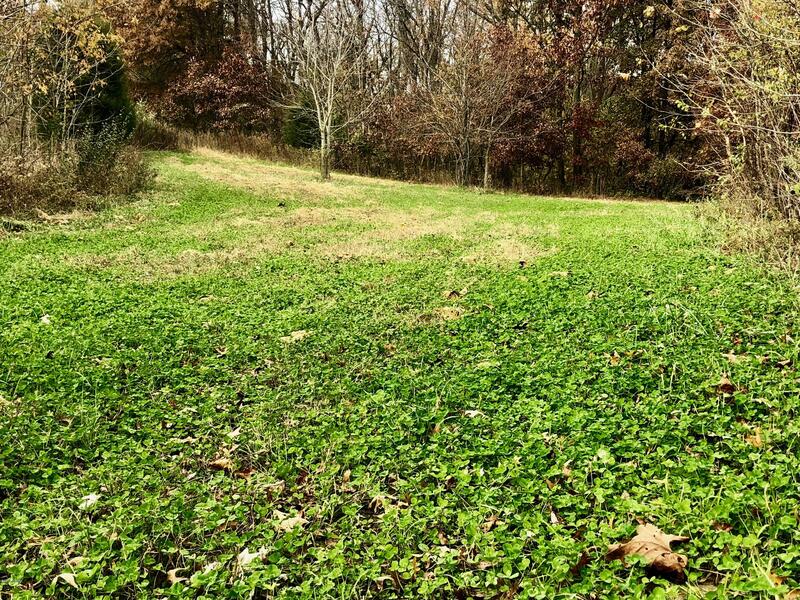 There are also 15 +/- acres of tillable ground that could be cash rented for another $1,500-$2,000 a year income; creating a possible income of over $11,000 a year.